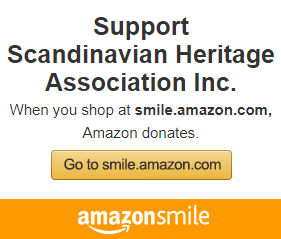 The Scandinavian Heritage Association was started in 1989 to honor the cultures of the five Scandinavian countries: Sweden, Norway, Finland, Denmark, and Iceland. The SHA boasts an international membership and is committed to honoring the past and building a legacy for the future. 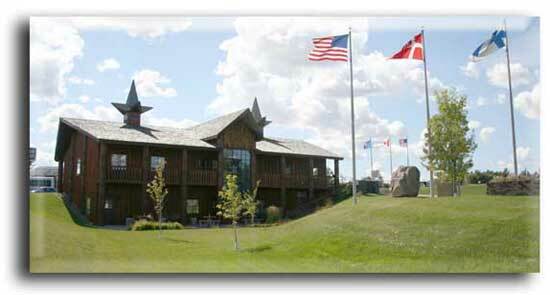 We do this through various sponsorships of programs and cultural events, including our annual Midsommar Natt celebration, Scandinavian Heritage Park, Hostfest-Heritage Foundation and presentations by area artists and artisans. Future generations will be the heirs of our rich Scandinavian heritage because we cared enough to preserve and nurture the culture and traditions that were so much a part of our ancestor’s lives. Our immigrant forebears were unable to bring much in the way of material goods and treasures with them to this land, nevertheless, they had an inherited strength of character and perseverance that surmounted the hard tasks of life in the New World . Their talents, skills and industrious nature, helped them to survive and even rise to greatness in their various pursuits. While these new citizens loved their adopted land, they still remembered with great fondness the friends, relatives and familiar places they left behind in the “old country.” They often longed to see the majestic fjords again and walk through the meadow beside a cool, clear stream that rippled down from the old stave church on the hill. While an ocean separated it from them, their hearts craved to once more visit the home of their childhood and see things just as they were before they went away.